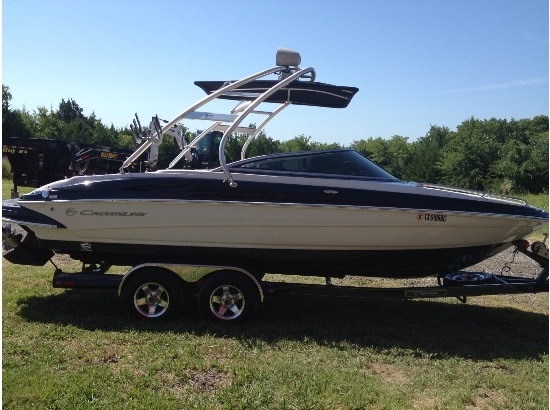 2007 Crownline 230 LS Built on the F.A.S.T. 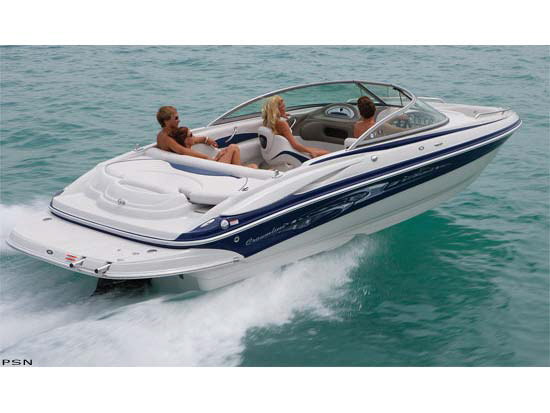 Tab platform, the 230 LS offers all of Crownline's extra special standard features. 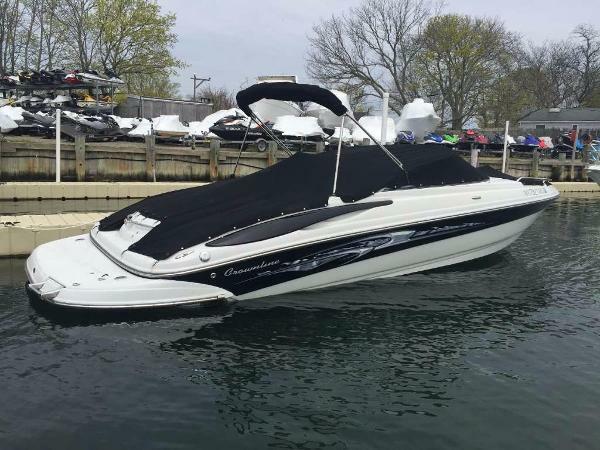 Functional features include self-bailing anchor storage, automatic bilge pump with override, stainless steel pull-up cleats and depth sounder. 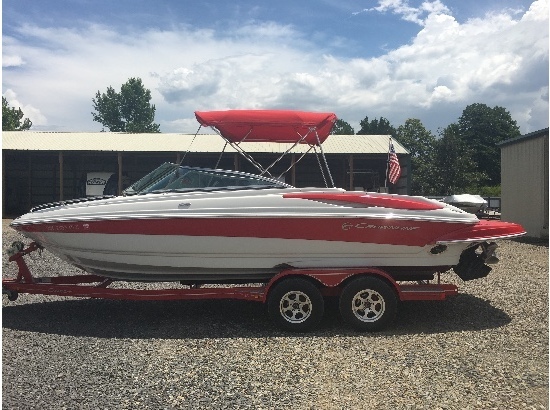 Convenience features include plenty of storage with in-floor and side panel compartments, bow cooler with drain, and under-seat trash receptacle. 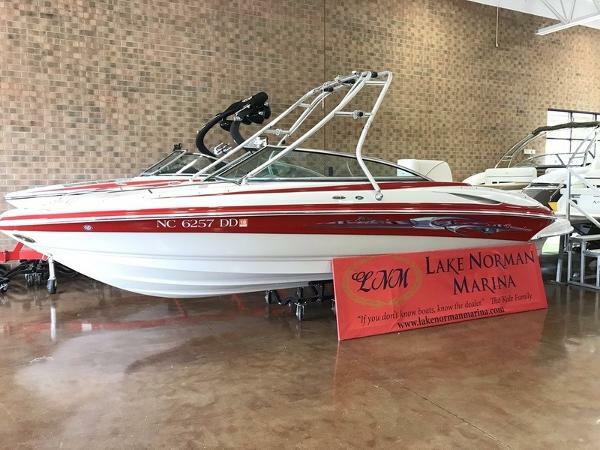 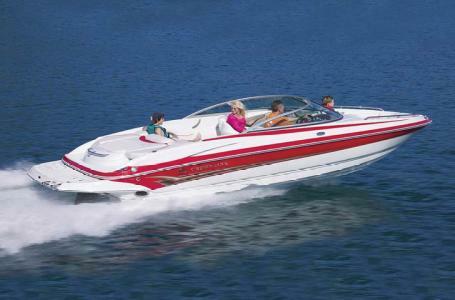 Fun features include an extended swim platform with stainless steel telescoping ladder and a Sony marine stereo sound system with disc player and awesome race car styling. 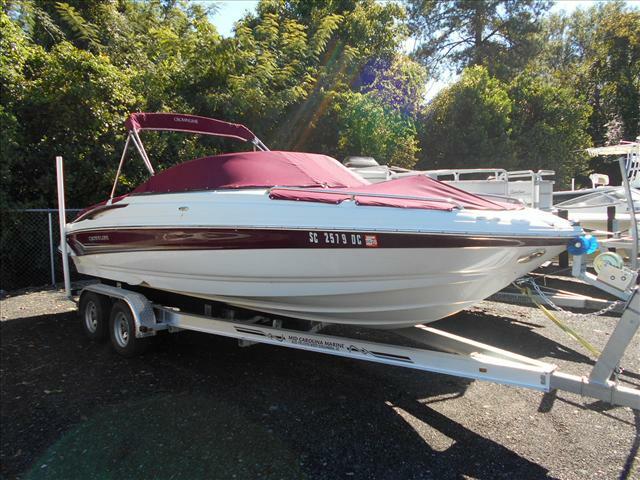 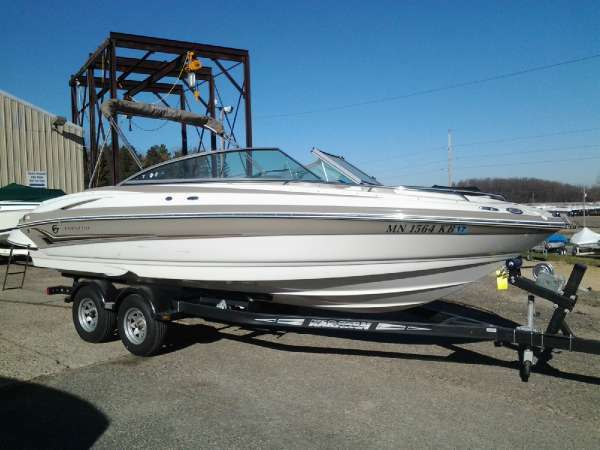 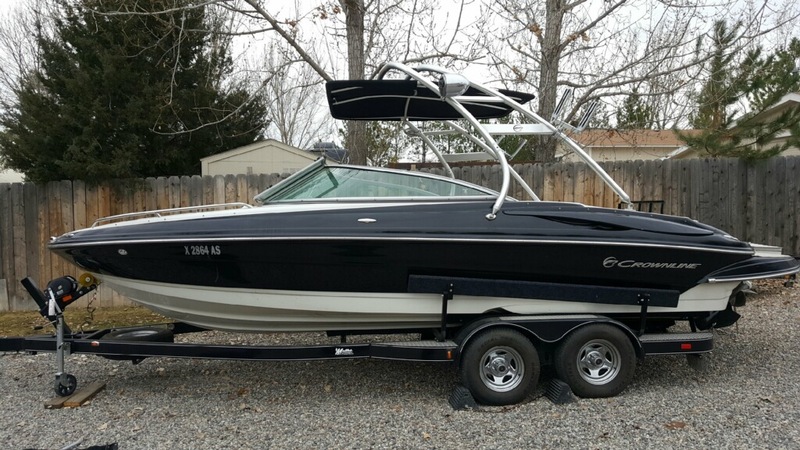 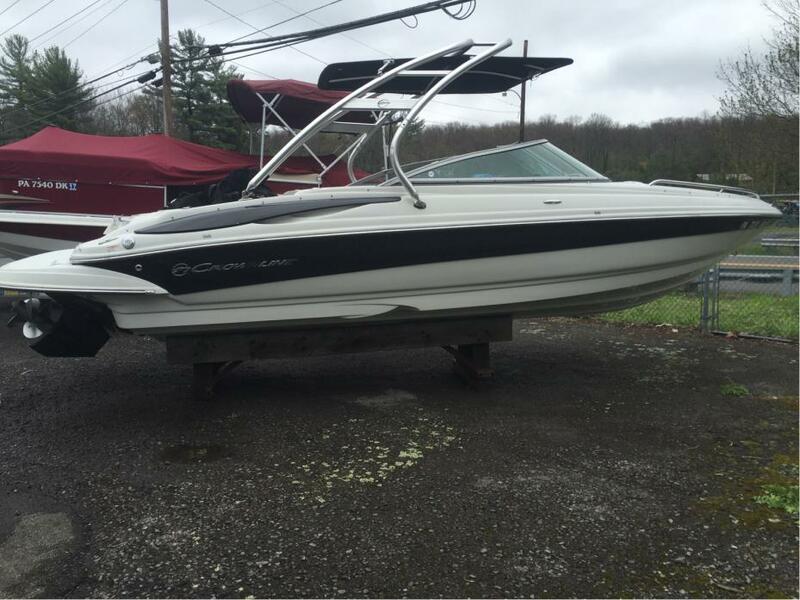 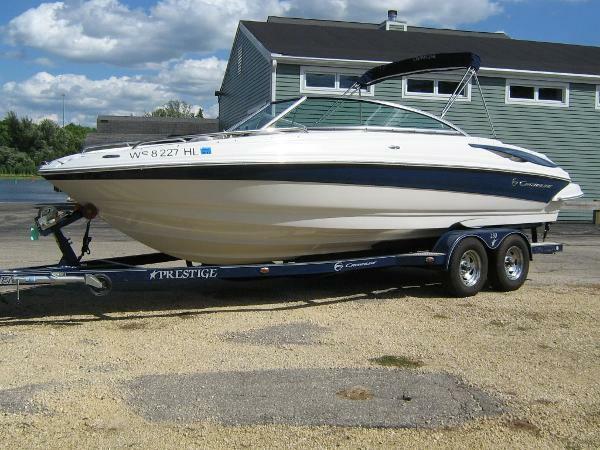 2008 Crownline Bowrider 230 LS, 2008 CROWNLINE 230LS 350MAG B3 300 HP MERCRUISER, WAKEBOARD TOWER, FRESHWATER BOAT, WELL MAINTAINED PLUS MORE, NO TRAILER. 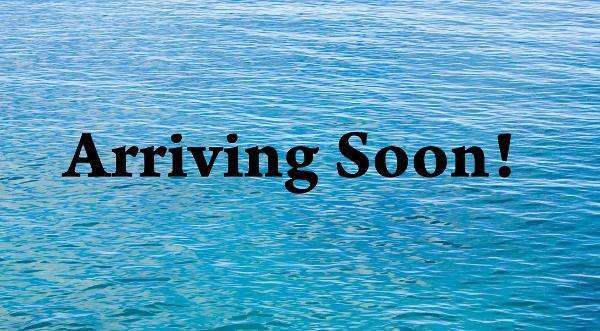 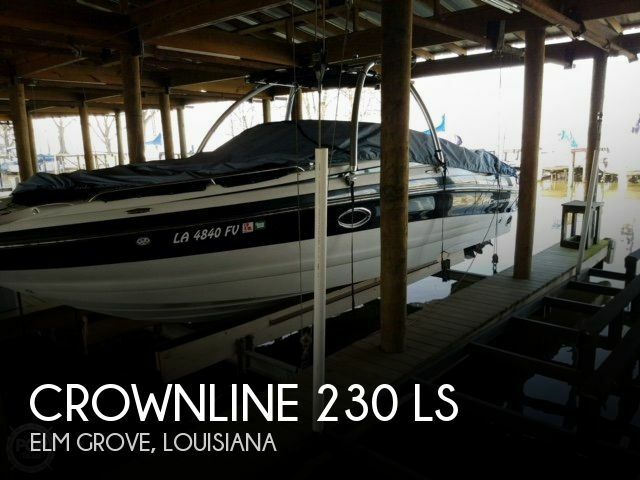 2007 Crownline Bowrider 230 LS, 2007 Crownline 230 LS with Volvo 5.0 GXI dual prop! 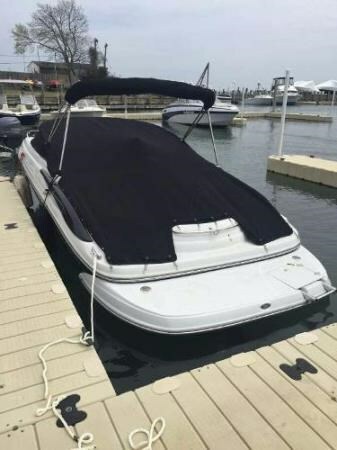 In great condition with 226 hours. 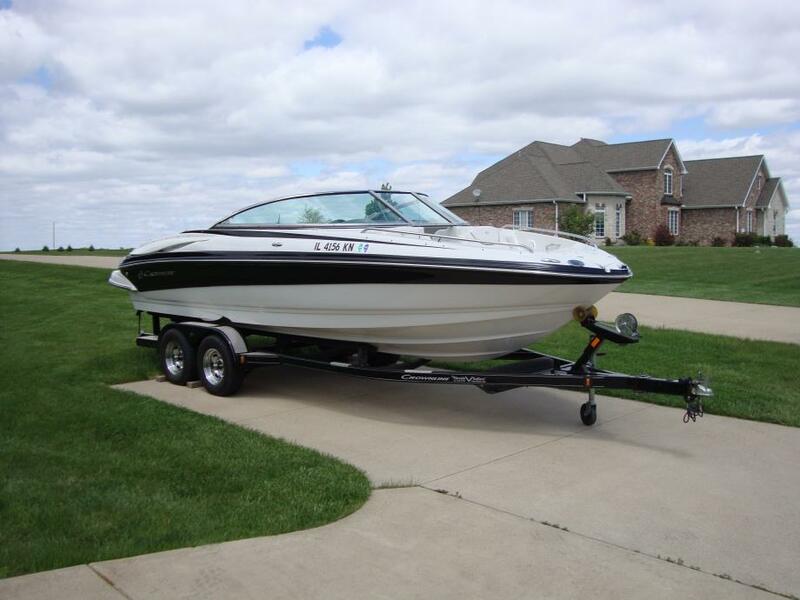 Boat and motor only, trailer available.